In today’s competitive arena, our business strategy is to create values for our customers through our speedy services, quality product control and cost effective products. Our differentiation is also to provide on-time product delivery and responsive after-sales service. View a look at our product catalog now! Elevate is a brand new approach to workstation design that focuses on the current needs of the modern office and facilitates transitions in the future. The design of Elevate is simple but flexible, yet providing unconventional solutions to the growing variety of office settings. Elevate blends benches, desks, storages and meeting tables to create intuitive solutions – supporting different mode of work. 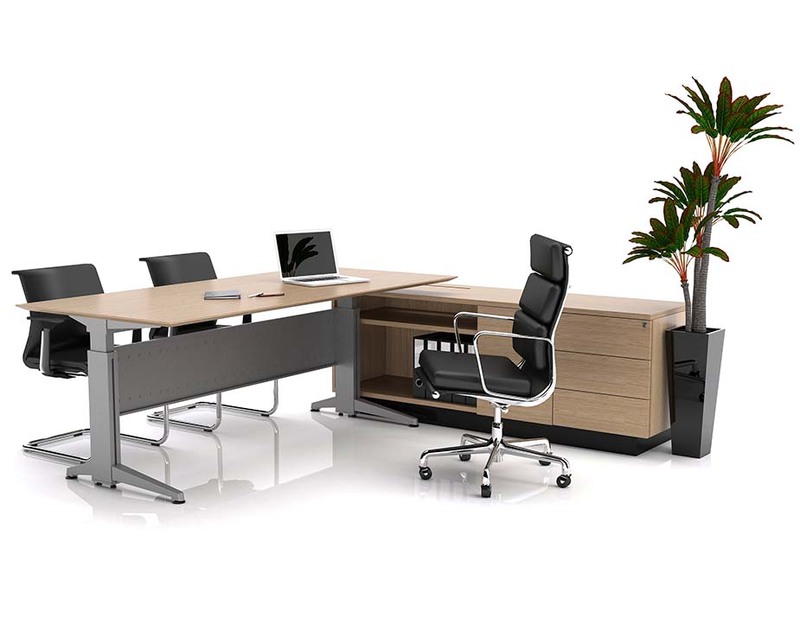 With a unique universal beam system, four different leg profile designs can be selected to match the workplace design.